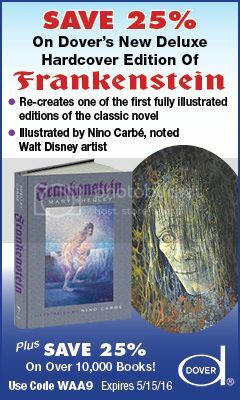 Mary Shelley’s Frankenstein was my first choice. I did not even hesitate here. 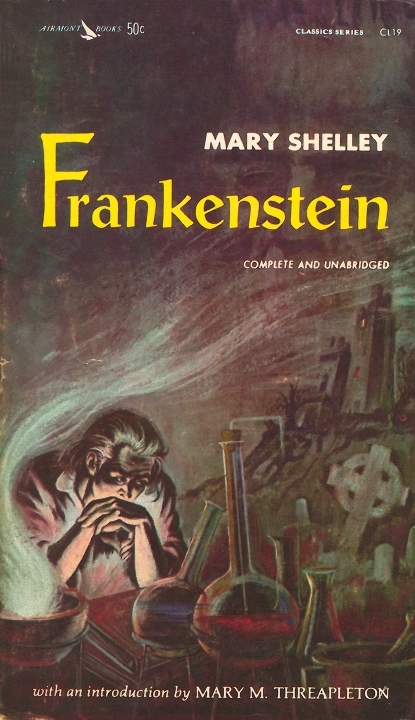 Science fiction, horror, humanity at its best and worst, and Dr. Frankenstein as one of the best monsters of horror; this is quintessential Gothic horror at its best. It’s a reflection of the fears, hopes, and nightmares of not only its time, but ours as well as we explore science and technology beyond the scope of our imagination. 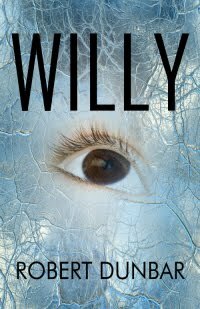 My first modern choice was Robert Dunbar’s Willy. This novel is an examination of the dark recesses of the human psyche. Dunbar delved into the disturbed mind and leaves us in shock from our experience. How far does the mind go before it cannot take anymore? Before it breaks irrevocably? What then happens when it does shatter and the body lives on? 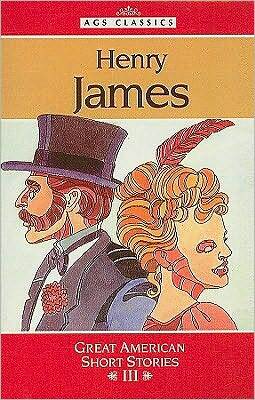 Any running from the zombies collection would not be complete with a short story collection from Henry James. There are quite a few out there from which to choose, but any good one must include “Turn of the Screw.” James is a master at the delicate tightrope walk between madness and the supernatural. His prose is exquisite and I can only compare his writing to a dark, spiral staircase descending into unknown depths. In paperback, it makes a light carry when running from the undead. Back into the modern readers, B.E. 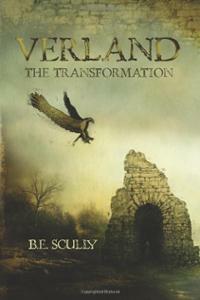 Scully’s Verland: The Transformation would be my next grab. 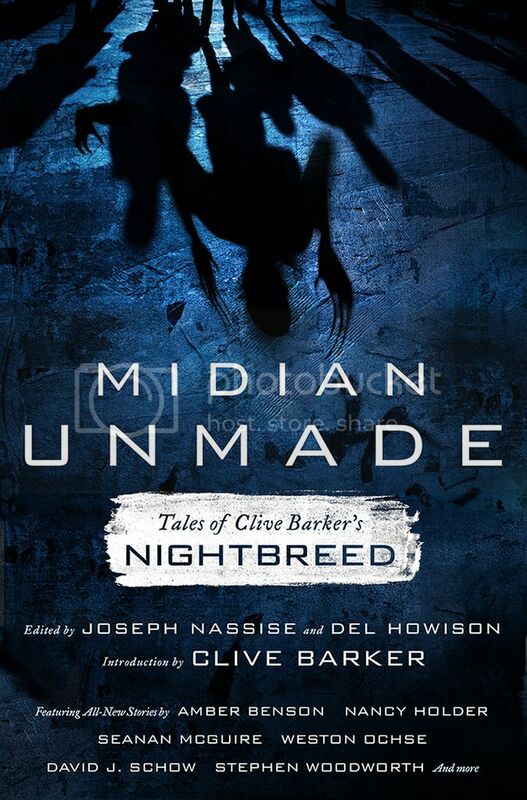 Like Shelley, this is a dark, haunting, painful tale of humanity’s worst nightmare. We fear death with a morbidity like no other, and through the vampire legend, Scully takes us on a sinister ride through that horrible fear. 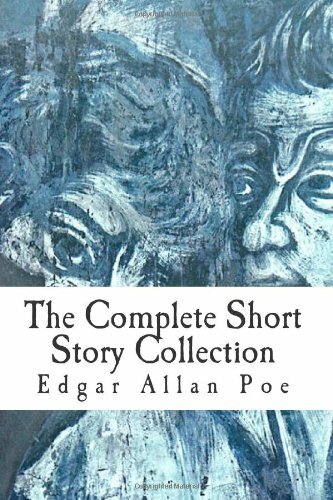 The Complete Short Stories of Edgar Allan Poe is another essential short story collection to grab. There are a number of different editions, but it must be the complete collection. 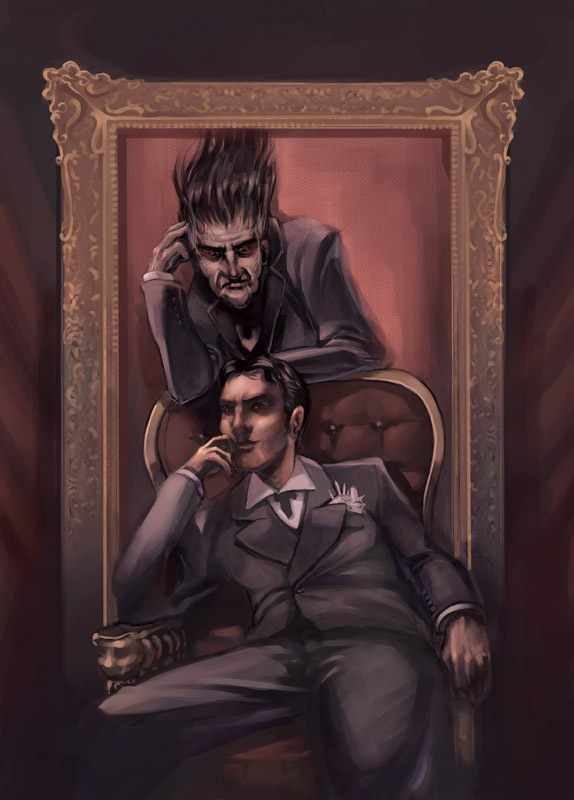 Poe is, in my mind, the foremost short story writer in horror. His ability to capture madness just on the brink is utterly terrifying. Enough said on this one. 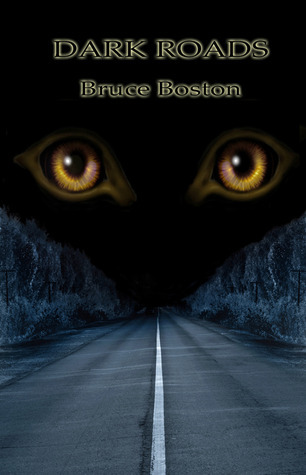 Bruce Boston’s Dark Roads: Selected Long Poems 1971-2012 is also a must. His poetry winds down the dark corridors of the mind like no other modern poet I’ve run across. Each selection sits with you like a shadow flitting just out of view, but haunting you nonetheless. His writing is dark, poignant, and disturbing. I love it. 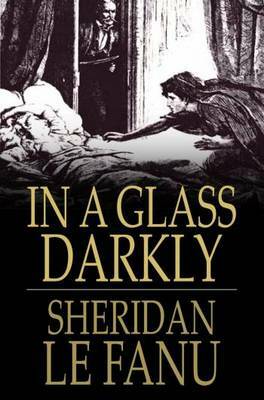 Back in the past, Sheridan Le Fanu’s In A Glass Darkly must go on my zombie run list. 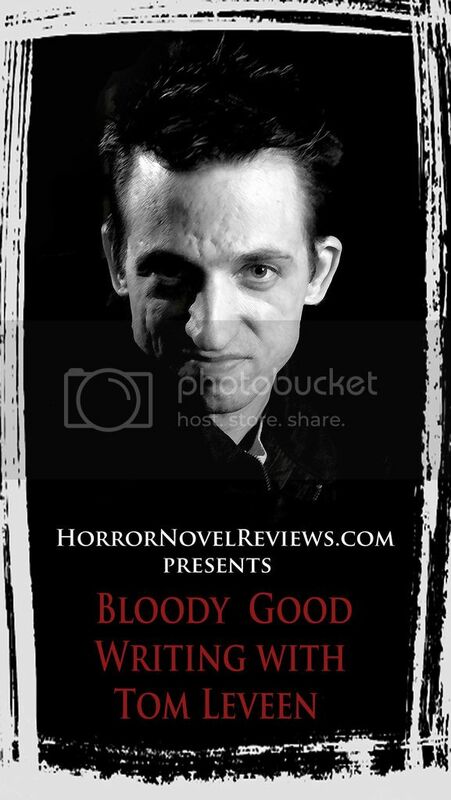 This short story collection is an excellent representation of his work and includes “Carmilla,” one of the classic vampire tales of the 1800s. Like James, he knows how to lead us down those dark paths and let us with our own nightmares long after we’re finished reading. Peter Straub’s Ghost Story would come next. His novel is a modern Gothic classic. He gives us compelling characters, ghosts, murder, souls haunted with guilt, and builds it all into a spell-binding narrative. 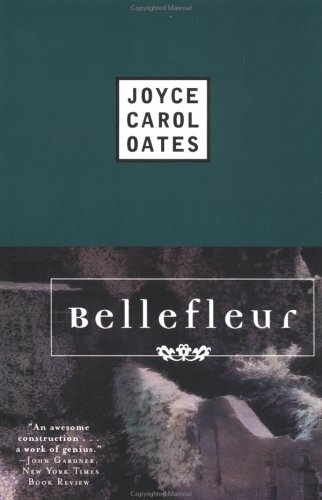 Sticking to the modern here, I would also grab Bellefleur by Joyce Carol Oates. This was the first work I ever read from her and it’s still one of my favorite books of all time. Her narrative is captivating, disturbing, melancholy, and haunting. As we travel the generations, secrets and mysteries unravel to reveal hidden horrors and fears. Lovely. I can hear the zombies shuffling at my back door. I only have one more book and I must flee. Panic strikes me. What to take? What? I may never get back to my library. I reach for The Picture of Dorian Grey by Oscar Wilde. Wilde has a way with words that just cannot be matched. His tale of narcissism and the lengths humanity will go in its name resonates just as powerfully now as it did in 1891. Cool list, Drake. Nice broad range of texts. 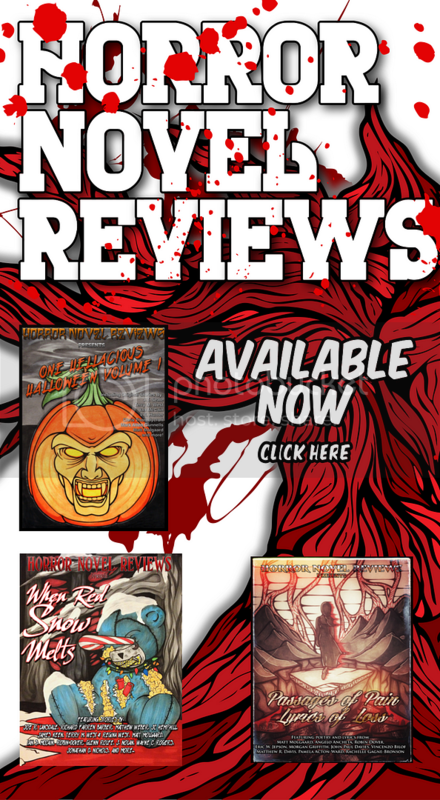 Definitely need to check out some of these! Poe, Straub and Shelly! Great picks! 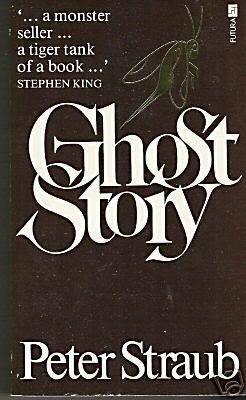 “Ghost Story” is my favorite Straub novel and The Turn of the Screw is completely epic.